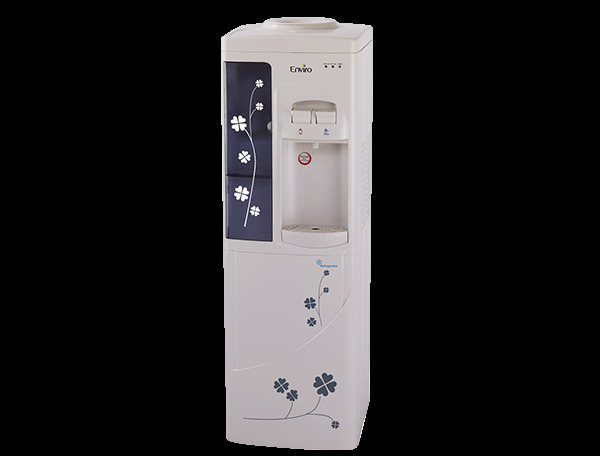 Enviro WD50-GF01 Water Dispenser is a brand new Water Dispenser model in Pakistan with the price. 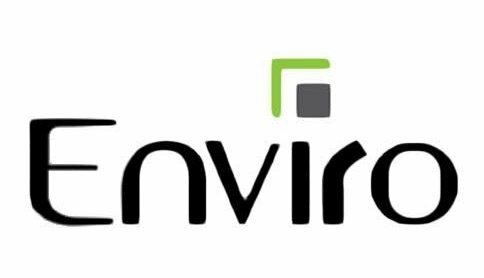 Enviro WD50-GF01 Water Dispenser price in Pakistan is Rs. 11,900/=. You can find the photos, videos, and user manual guide of Enviro WD50-GF01 Water Dispenser below. You can use the compare button to compare Enviro WD50-GF01 Water Dispenser with other dispensers here as well. 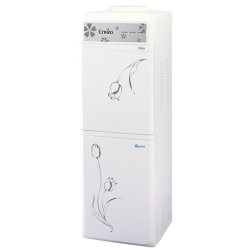 These are some core functions of Enviro WD50-GF01 Water Dispenser listed below.